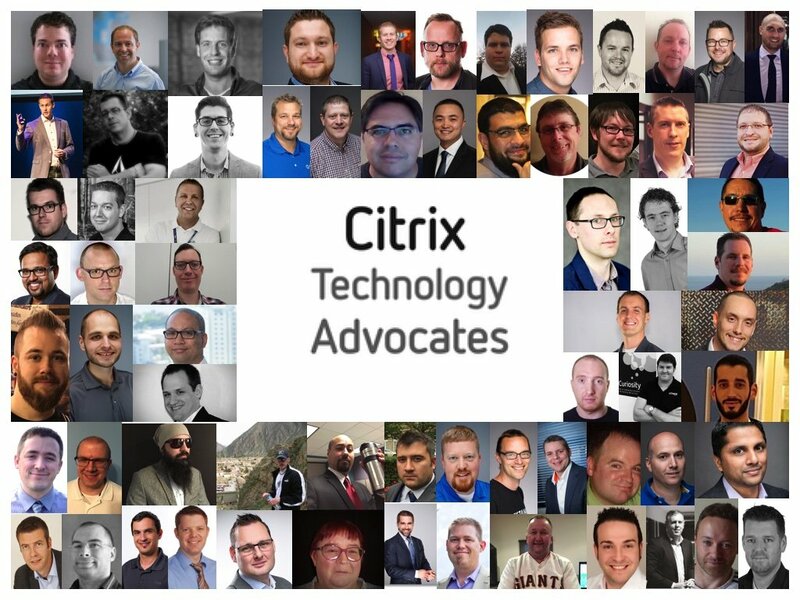 Today Citrix community leader Stephanie Roper – https://twitter.com/Roperjs announced the class of “Community Champions: Citrix Technology Advocates (CTA) for 2017” at – https://www.mycugc.org/blog/community-champions-cta which I have been honoured and humbled to become part of with a few other fellow Citrites whom consistently like our fellow CTA’s and CTP’s for that matter advocate and more often than not eat, sleep and breathe Citrix technologies daily. Finally thank you to, Stephanie Roper for leading the CTA programme, the #myCUGC team https://www.mycugc.org/ and of course the great company that I work for which is of course https://www.citrix.com. 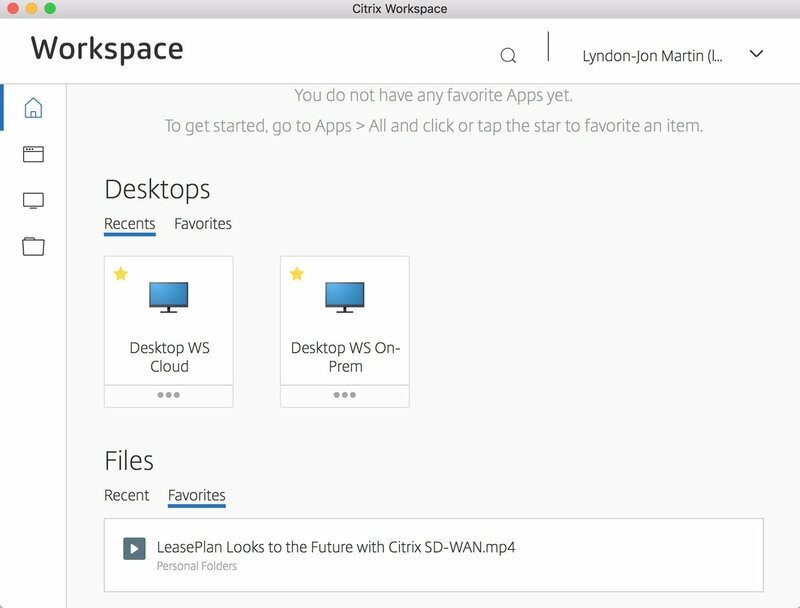 This entry was posted in #myCUGC, Citrix, Citrix Technology Advocates, Community Champions, CTA and tagged #CTA, #CTP, Citrix, Citrix Technology Advocates, Community Champions, myCUGC on September 6, 2017 by lyndonjonmartin.